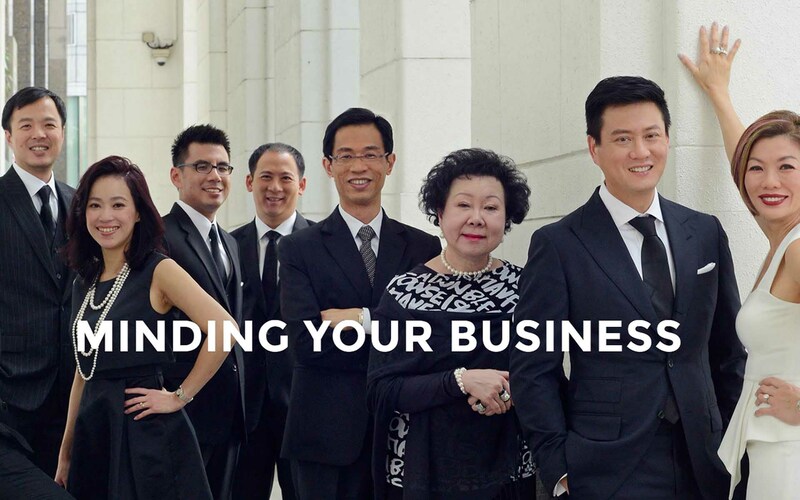 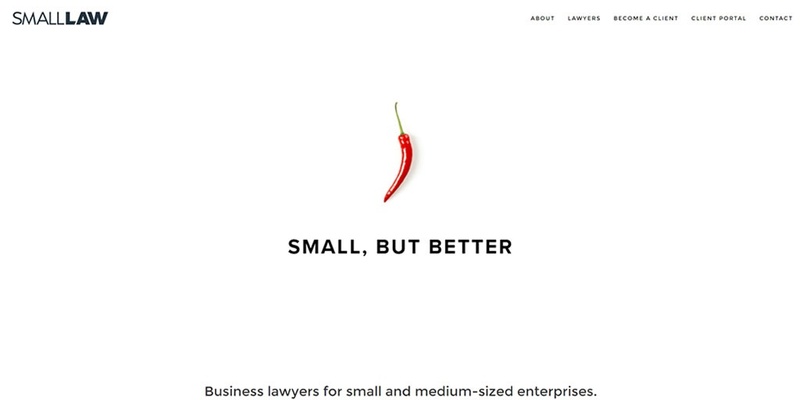 Law firm websites, like most things, come in all shapes and sizes. 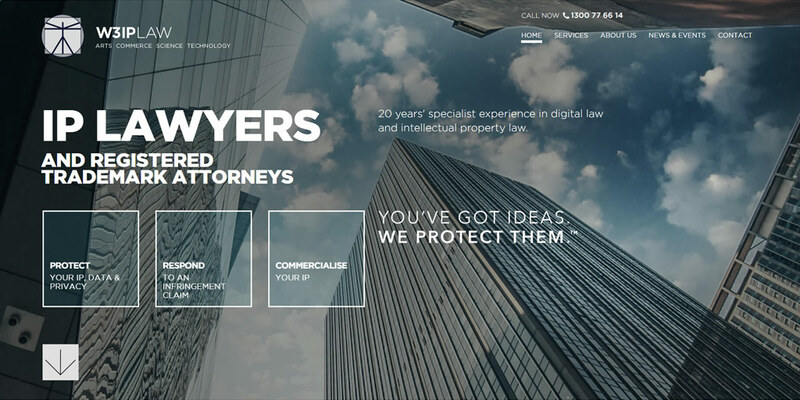 The best law firm websites, however, have clear website goals and are carefully targeted at their High Value Customers. 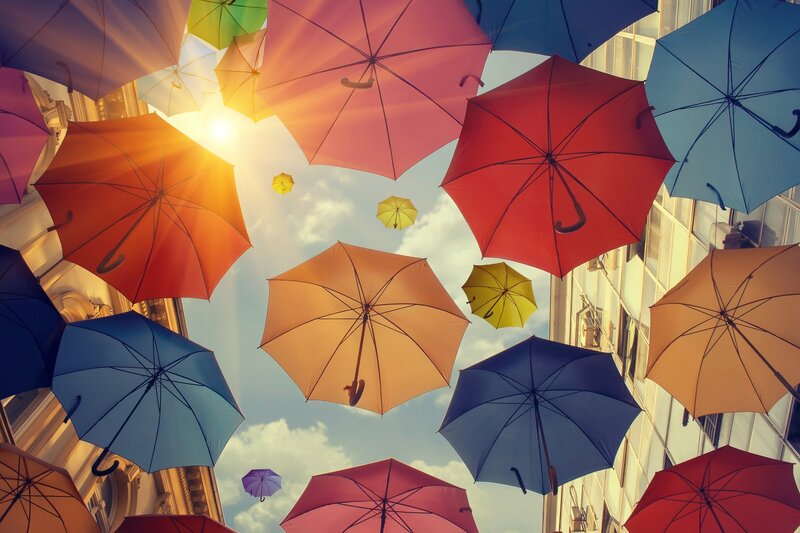 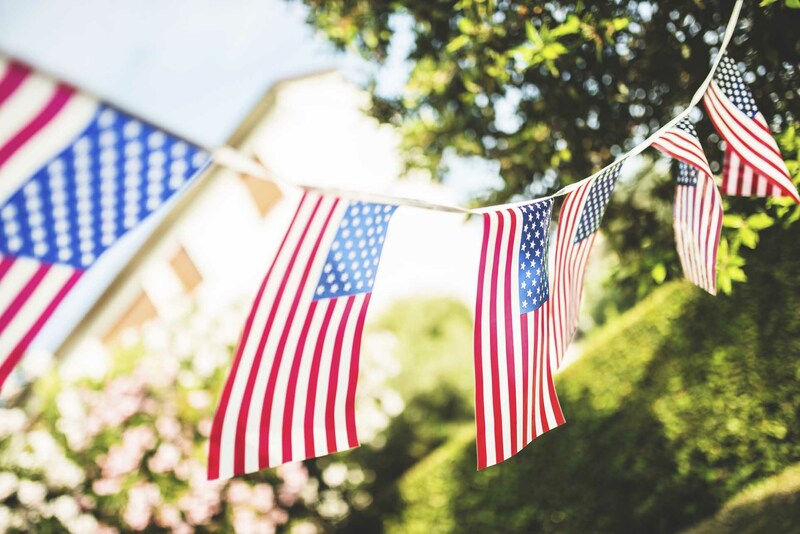 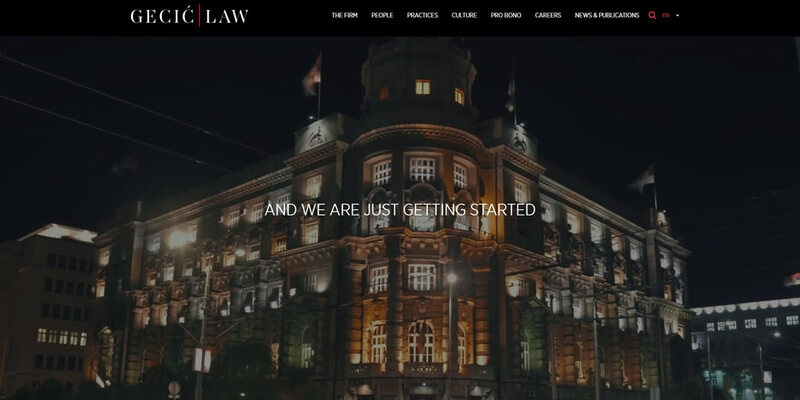 To create one of the top legal websites, you must develop a website strategy that takes into account your Buyer Personas and the Customer Journey. 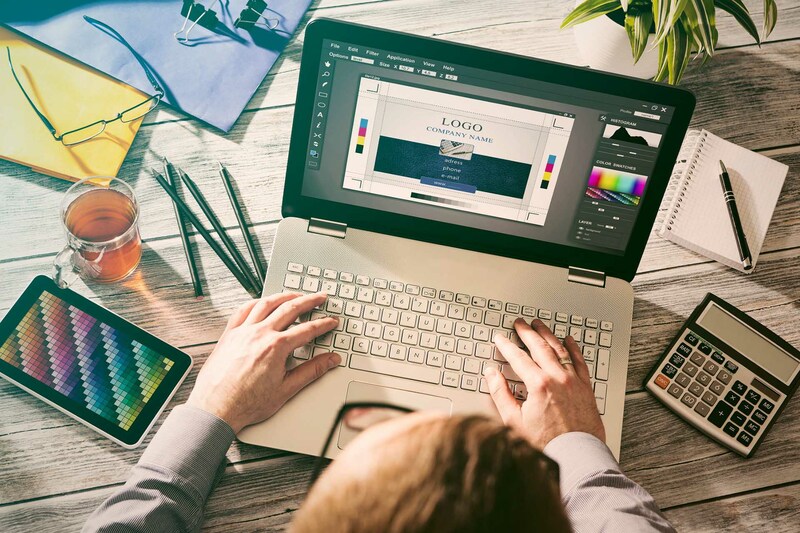 We looked through hundreds of websites and graded them on these factors, as well as overall website user experience and visual design. 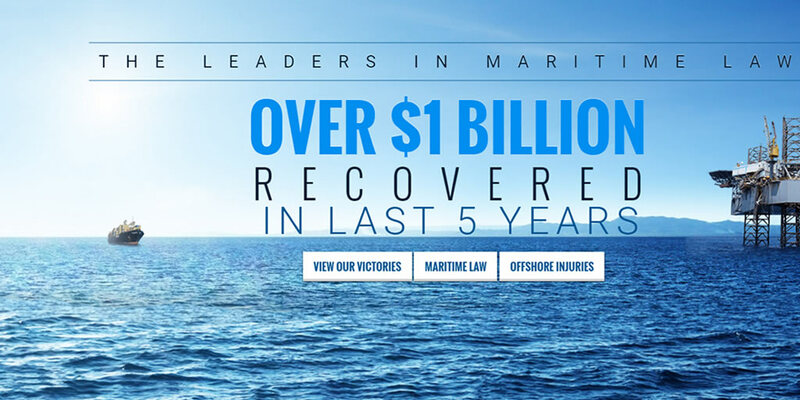 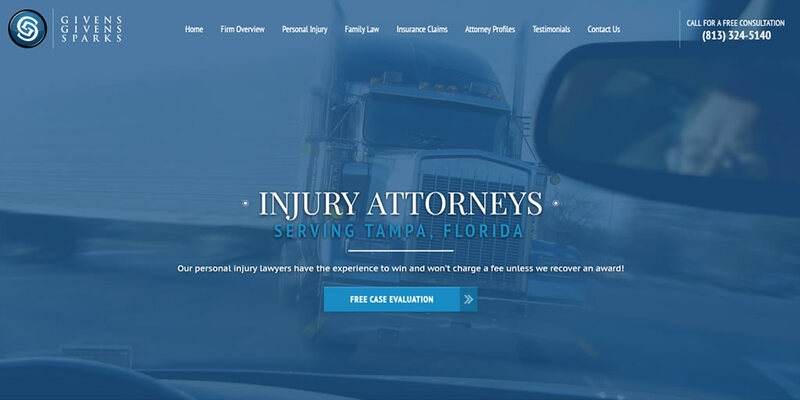 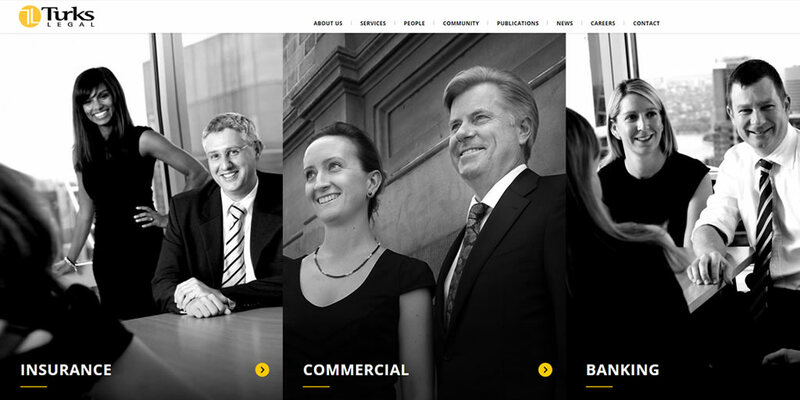 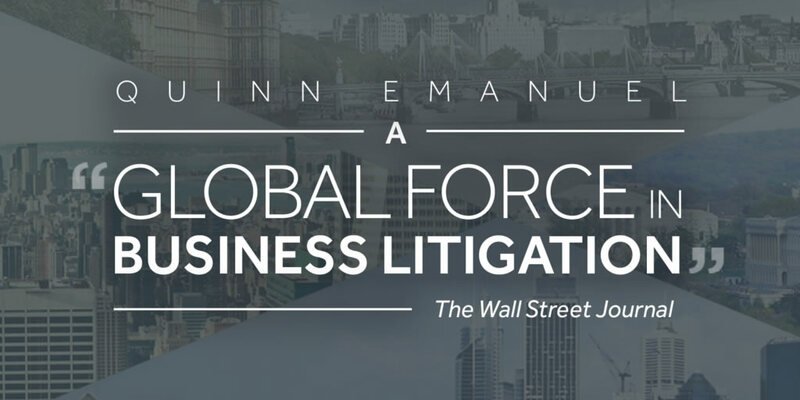 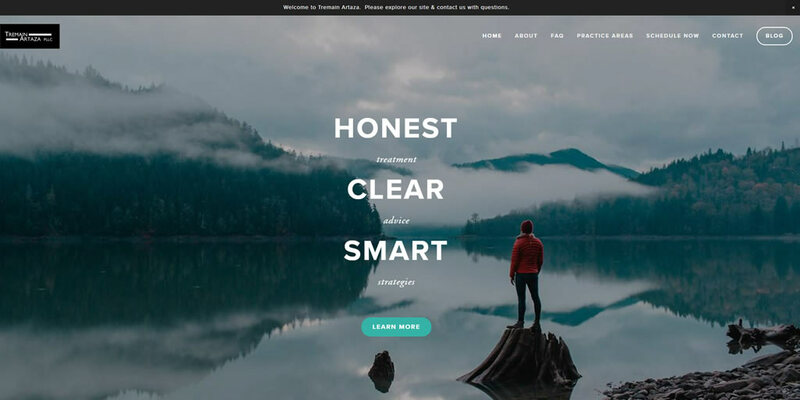 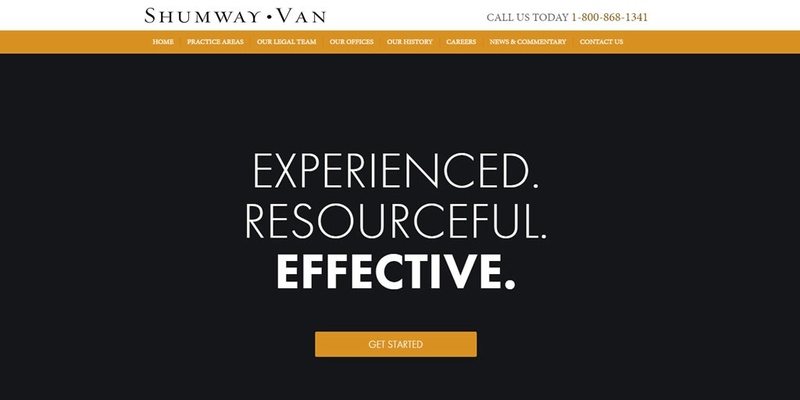 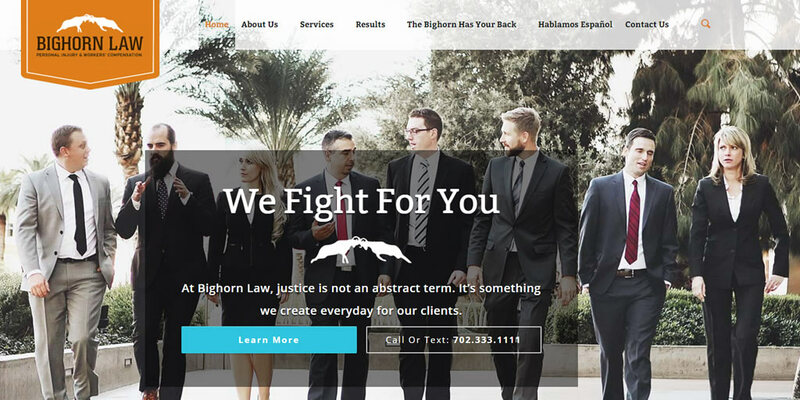 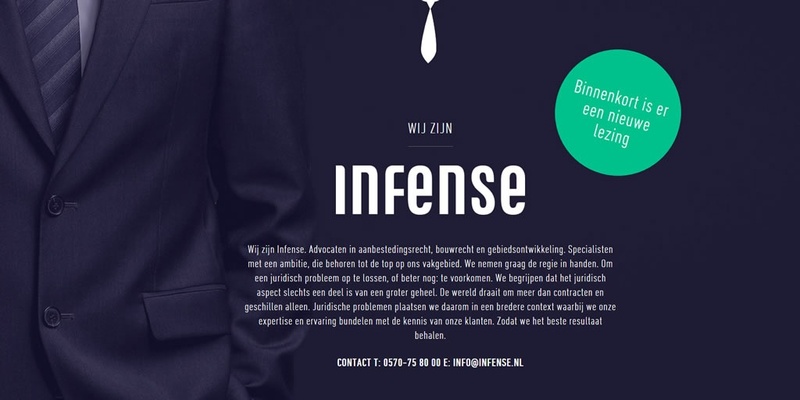 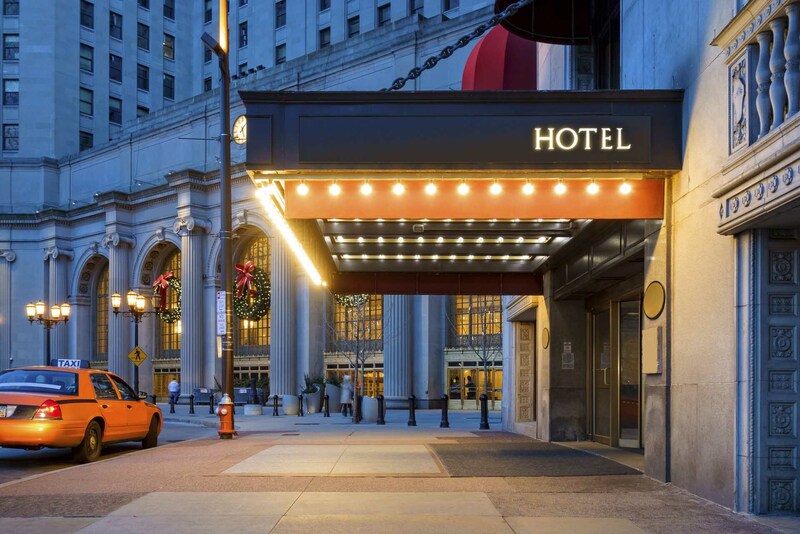 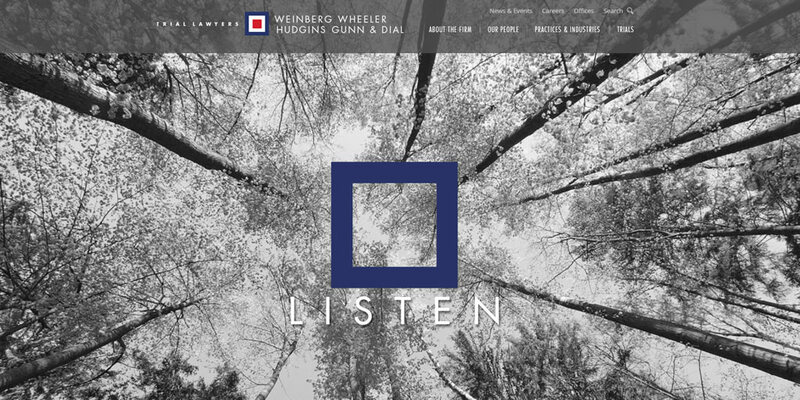 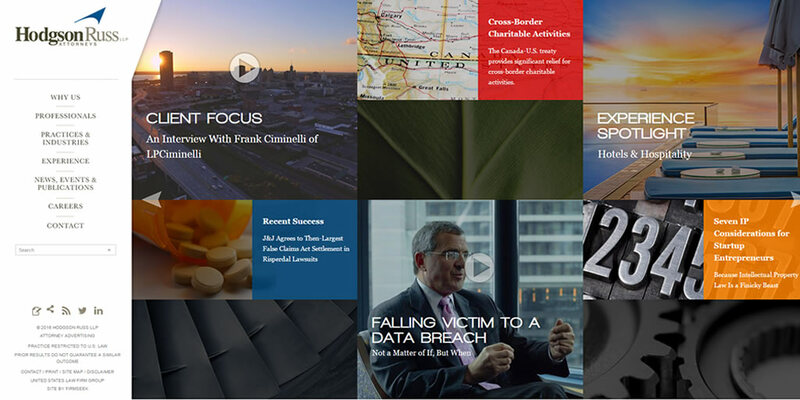 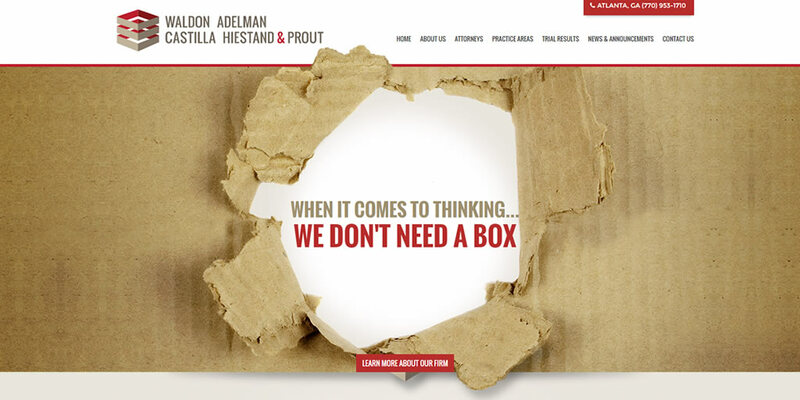 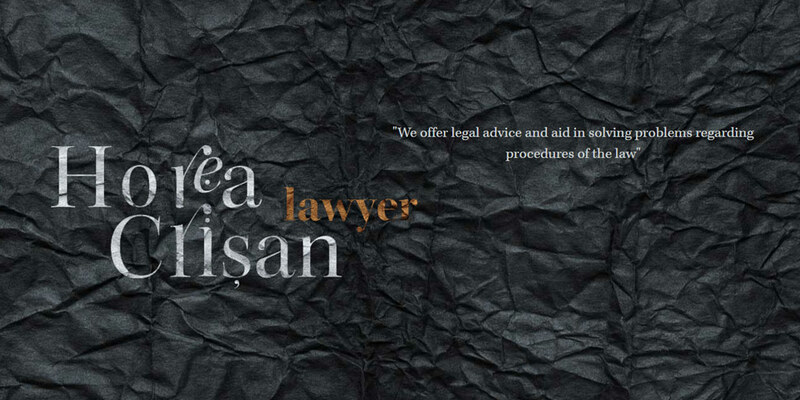 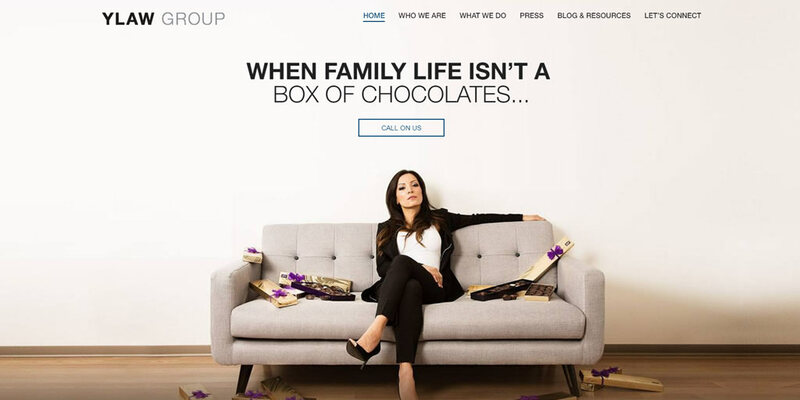 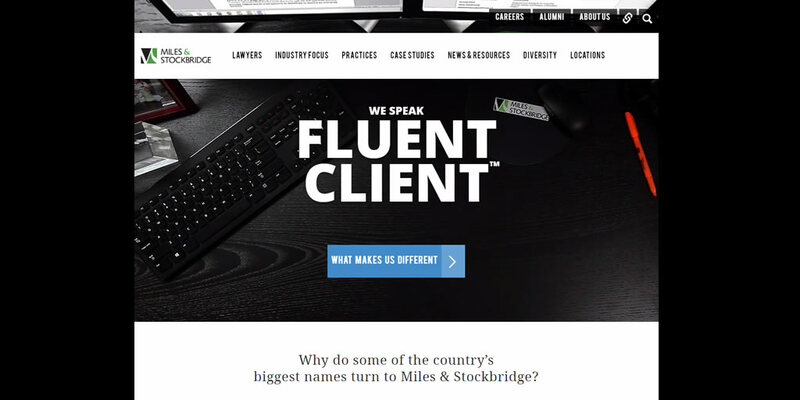 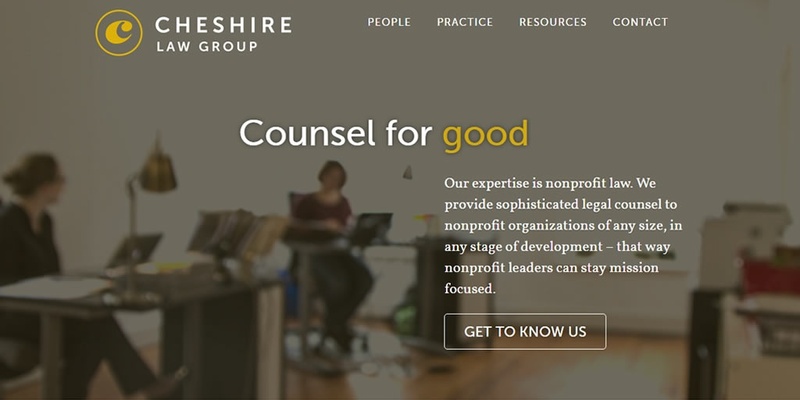 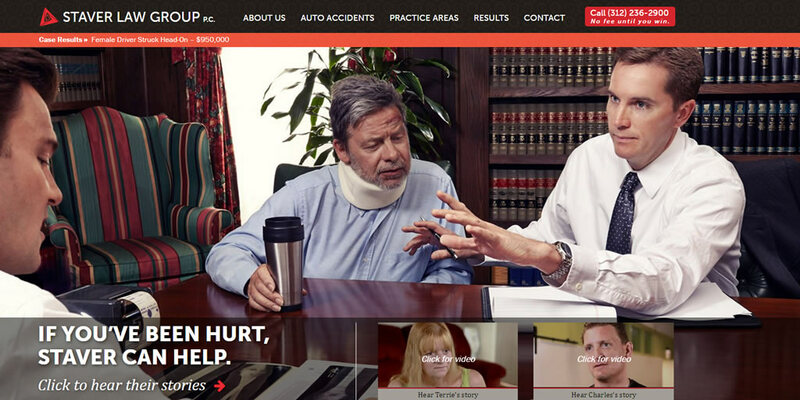 Here are some of the best law firm website designs from around the web.